How to Repurpose Expired Makeup - Cherry Colors - Cosmetics Heaven! Do you have tubes and pans of lipsticks and blushes that you forgot about and now find they’re past their expiry dates? Don’t ignore those expiry dates and think, it’s only makeup, how much damage can it do? Expired makeup is bad makeup. It harbors bacteria that can irritate your skin, eyelids and lips, and lead to breakouts and infections. Besides, it’s difficult to apply, will easily flake or run, or simply look uneven when you put it on. 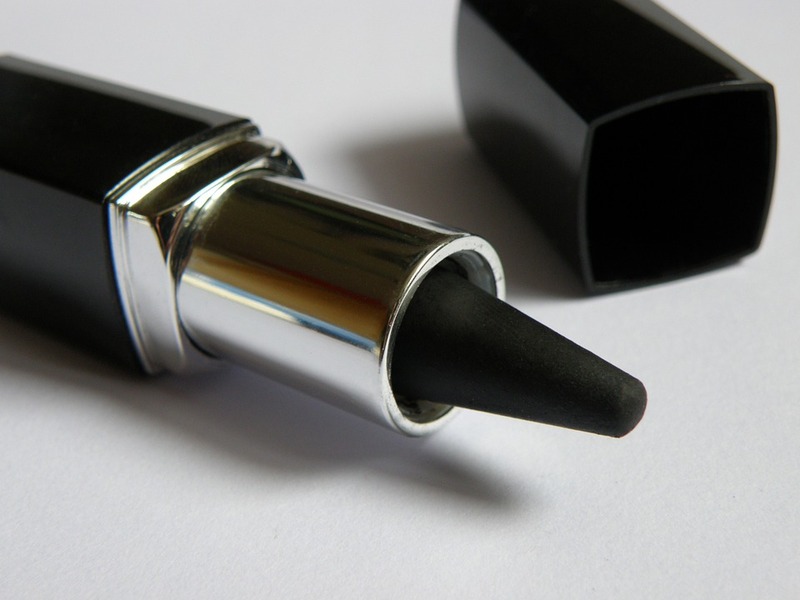 The problem often is, many makeup products do not contain information on expiry dates. As a general rule, makeup has a lifespan of only 2 years. Mascara and liquid eyeliner, though, are good for only 3 to 6 months. More than this and your eyes could get irritated and infected. Foundations, whether cream or powder, have usable lives of only 1 year to 18 months. If you’ve lost track of when you purchased your makeup, pay attention to how it looks or performs. If it has become lumpy, has changed consistency, has dried up, or become difficult to apply, then it has probably outlived its usefulness. But don’t fret. Having a bottle - or five - of expired makeup need not be a disaster. With a few DIY tricks, you can repurpose these products and turn them into something useful and fab! 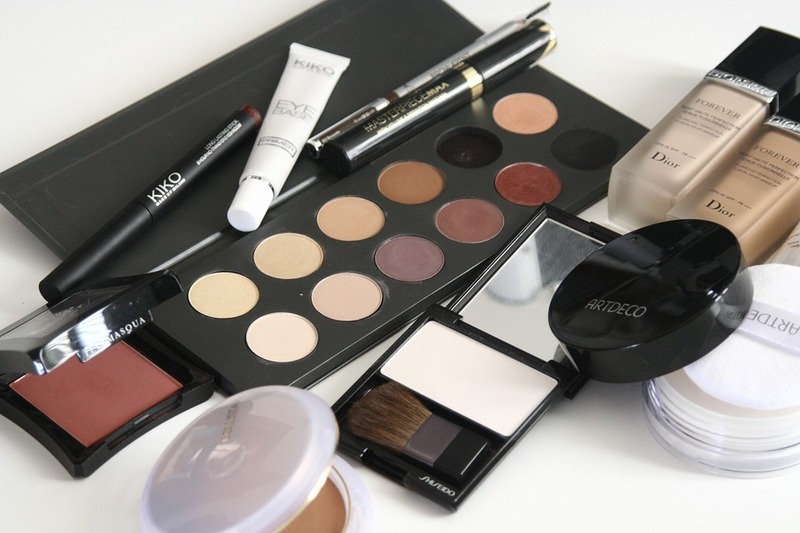 Check out our tips on repurposing expired makeup. Tip #1: Come up with unique nail polish colors using expired eyeshadow. Loose eyeshadow is best for this, but if you’re using solid eyeshadow, scrape it out of the container and smash until it turns powdery. Add clear nail polish and mix well to have a smooth consistency. If the polish is too thick, add more clear polish; if it’s too thin, add more eyeshadow. You can use more than one color to come up with a color that’s all your own, and you can mix and match different colors to create exciting nail art designs. Tip #2: You can use expired powder makeup, like eyeshadow, blush, and foundation, as paint for your DIY projects. Simply add to glue and mix to get the right consistency. Create one-of-a-kind decors and crafts with your homemade paint, such as wall or table accents. 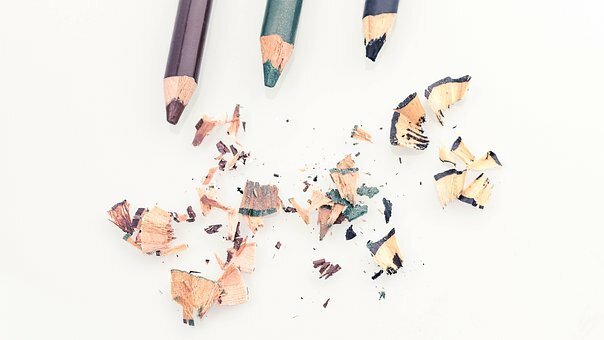 Tip #1: Expired pencil eyeliner can be safely reused with a simple trick. Hold the eyeliner over a flame until it’s hot but not melting, then wait for it to cool down and apply. It works like a liquid eyeliner, giving fantastic definition. 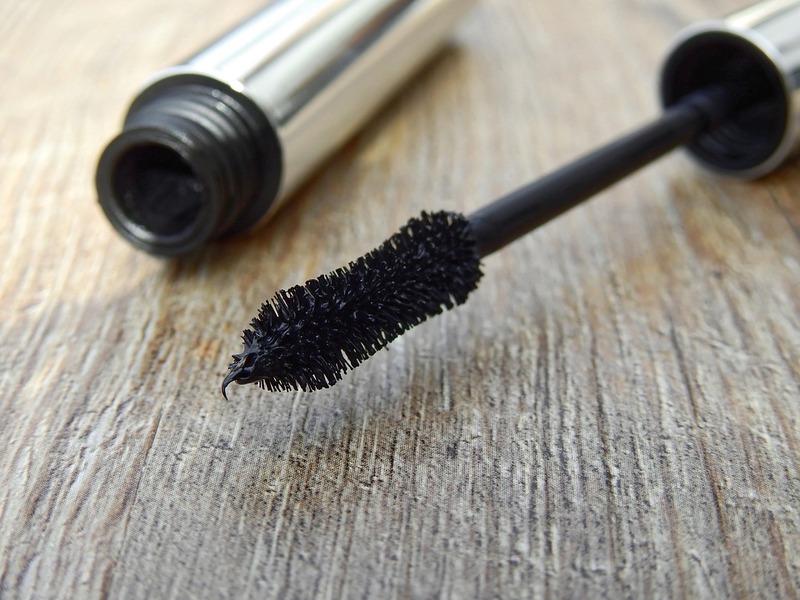 By exposing the eyeliner to the flame, you’re killing the bacteria that may have accumulated, making it safe to use again. Tip #2: Expired eyeliners and lipliners are great to use as pencils. Use them to sketch, draw, mark or color when you’re doing craft or home remodeling projects. Tip #1: Give new life to expired lipstick by melting it down on a spoon and mixing it with Vaseline. The flame will kill the bacteria, making the lipstick safe to use. You can also melt old lipstick with petroleum jelly and let it cool in the refrigerator to make your very own lip balm. For a unique color that’s exclusively your own, melt different shades of lipstick together. Tip #2: A great use for expired lipsticks is as markers on calendars and fabric. They’re especially useful in marking stitching projects. Tip #1: Sadly, you simply must not use expired mascara again or risk eye irritations. But you can reuse the spoolie for various purposes. Clean it first, preferably with dishwashing detergent and hot water, the use it as a brush for your eyebrows, or for declumping mascara on your lashes. Tip #2: Use the clean spoolie along with a lip scrub to exfoliate your lips during freezing weather. By removing dead skin cells and enhancing the production of new ones, exfoliating can help keep your lips soft and supple even in extreme temperatures. One good thing about expired nail polish is that they’re not as harmful to your skin as other products. But you know how it is. Old nail polish is often unusable - it flakes off easily, dries out, or gets too clumpy or thick, making it hard to apply evenly. But what’s not good for your nails is good for other things. Nail polish makes a good sealant for craft projects, and may be layered on to add color to your DIY pieces. It’s also a great product to use in sealing envelopes. Because of their alcohol content, these products are very useful in cleaning tons of objects, such as mirrors, tiles, and kitchen tops. Expired liquid toners may also be used to clean leather products, including shoes and bags. Just make sure to use the non-whitening variety, and don’t use creams. 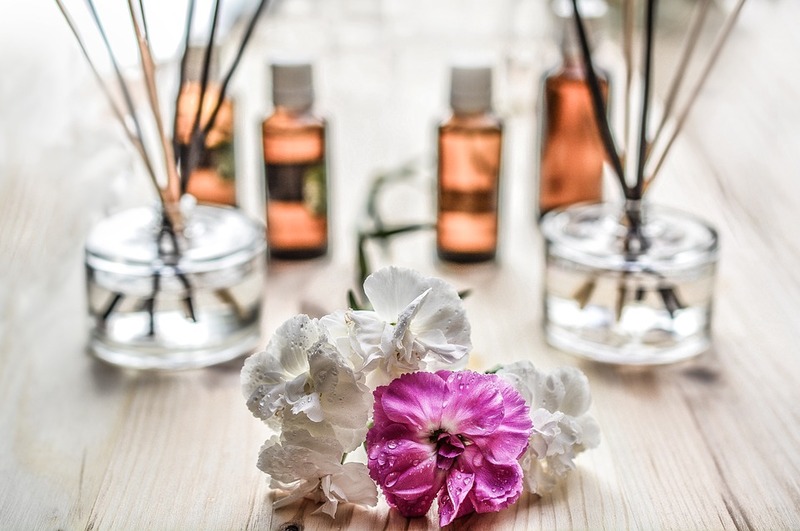 You may no longer be able to use old perfumes on yourself, but they’ll make excellent home fragrances and deodorizers. Spray it on bathrooms, bedrooms, and cars and be surrounded by a signature scent. You can also spray it on a cotton cloth and rub on fans, table tops, and lamps so you can enjoy the scent anywhere in the home. Expired shampoo may damage your hair but it’s perfect for other things. For example, because shampoo is gentler than detergent, you can use it to wash delicate clothing like lacy lingeries. It’s also great for wool and cashmere items. 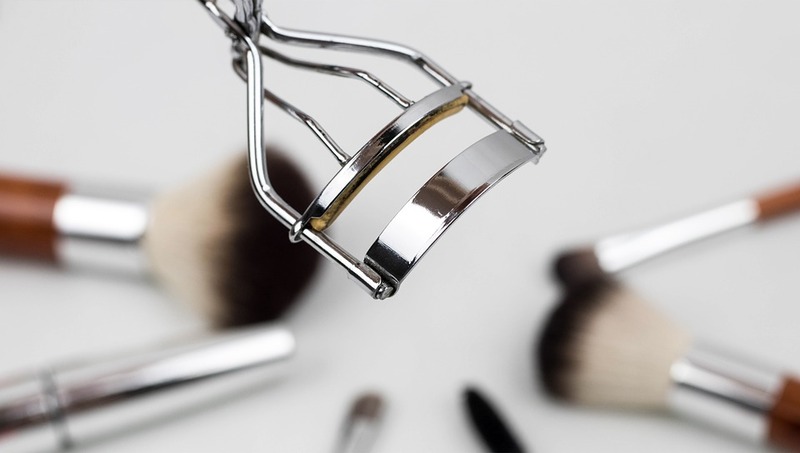 Everyone knows that make up brushes are just as essential to a makeup kit as the cosmetics themselves. 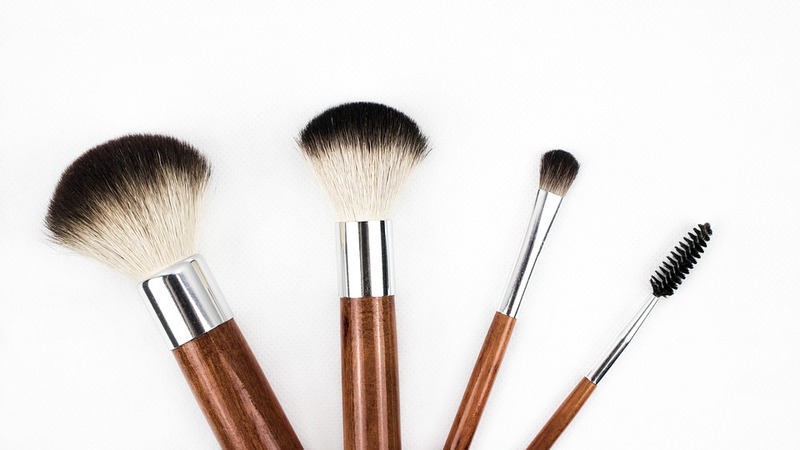 Makeup brushes have to be cleaned every time to make sure they’re free of dirt and bacteria. And when they’ve become too worn for their original use, they can still be helpful in other ways. Tip #1: Use makeup brushes as paint brushes. They work well with watercolor paint, especially when you’re working on finer details. Tiny brushes that come with makeup palettes can also be used to apply glue, glitters and other fine embellishments on your craft pieces. Tip #2: The fine brush tips on liquid eyeliner applicators are perfect to use in putting in the details for nail art. Have fun with these ideas and make better use of those old items in your cosmetic case. You never know what you can come up with. And you also get some savings, which will come in handy on the next big sale or when the latest colors of the season are released. 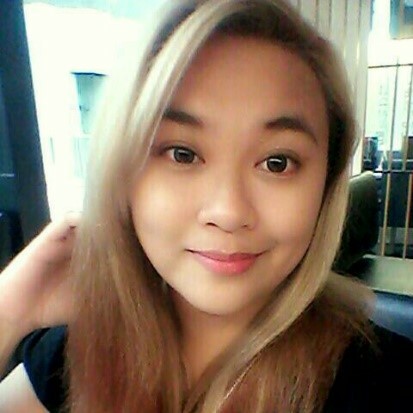 M is a happily married Filipino mother to three wonderful little daughters, ages: 8 years, 5 years, and 4 months old. Her daily life is a struggle between being the Executive Content Director for ProjectFemale and deciding who gets to watch television next. She specializes in creating and editing content for female empowerment, parenting, beauty, health/nutrition, and lifestyle. As the daughter of two very hardworking people, she was brought up with strict traditional Asian values and yet embraces modern trends like Facebook, vegan cupcakes, and the occasional singing cat video.